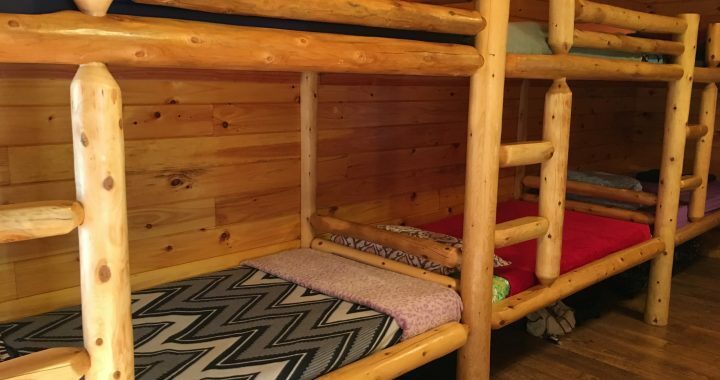 Recently we sent our March newsletter (The Heartbeat), and I wanted to give an update on camper & bed availability for this summer. Because of the $10,00 discount for registering before April 1, this is the time of the year that we often receive lots of teen & junior camper registrations. Here is an update of how many beds, we have available for each Teen & Junior Camp. This should help you to pick a week that has sufficient availability for your church.